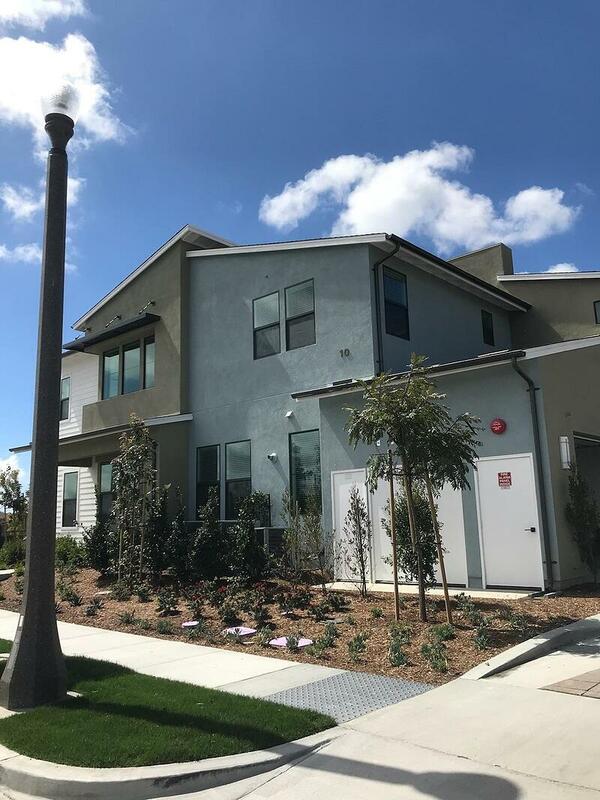 Purchasing a home in Southern California is a monumental feat. A feat that seemed impossible to accomplish for two teachers. We are Amy and Eric, a Math teacher and English teacher who wanted to plant roots in the community we grew up in and now serve. Between school loans, high rent, and high living costs, saving a substantial down payment for a home was simply not possible for the near future. We resigned ourselves to continuing to pay rent and just essentially hoping for a miracle. One day, sitting in an airport in Texas, Amy came across an advertisement for this improbable company called Landed. While we tend to be skeptical of ads we run across on the internet, we were too tempted by the prospect of help with a down payment to not look further. As we began the process of applying and working with the personnel at Landed, what we discovered was an amazing company whose purpose is to aid and benefit others. Essentially overnight, Amy and I went from priced out of an inflated housing market to being able to afford the home of our dreams in the same area that we already lived. Landed paired us with a great bank that kindly and patiently walked us through the loan process. They also found us a local and motivated realtor who was an advocate for us throughout the home searching process. Landed gave us the freedom to buy our dream home and to not have to wait 10+ years to do so. Furthermore, our new home will allow us to joyfully live in and serve our community while helping us continue to grow our family. We are so excited for this new chapter in our lives. We are so blessed to be rooted in the community that we serve. We are so thankful to Landed for partnering in this investment and helping us achieve what we had determined was impossible. 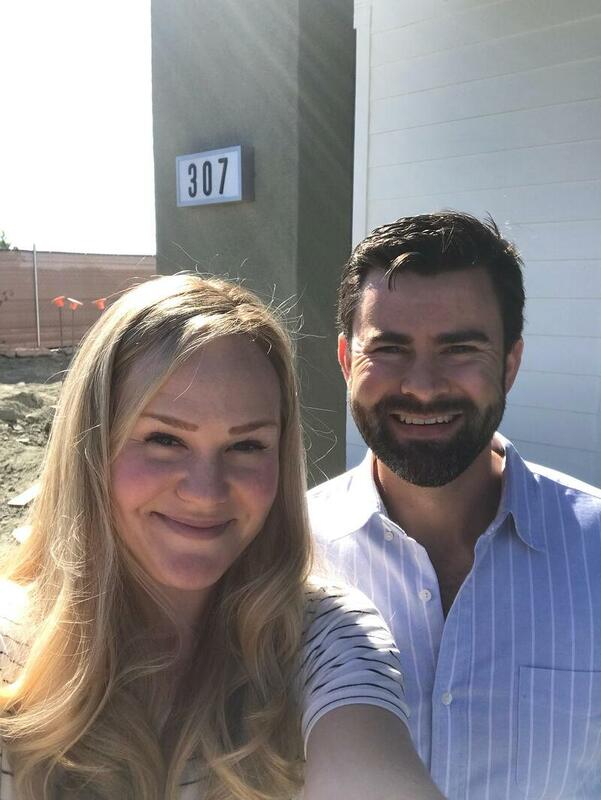 Eric and Amy are the first family in Southern California to purchase a home with Landed down payment support.